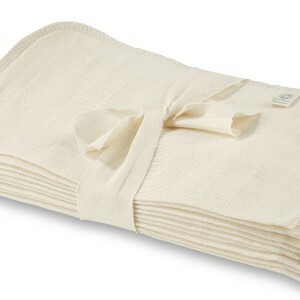 A real beauty must have, a muslin cloth is the best way to remove any cleanser to really get that deep clean sensation. 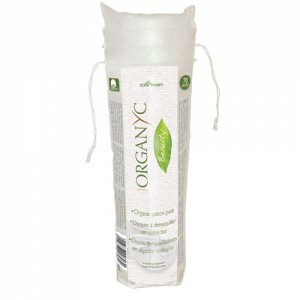 Muslin flannels are our favourite way to remove any type of cleanser. 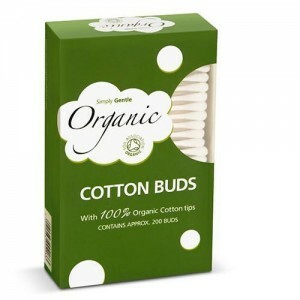 Make sure you wash your muslin cloths regularly and use a fresh one each day. 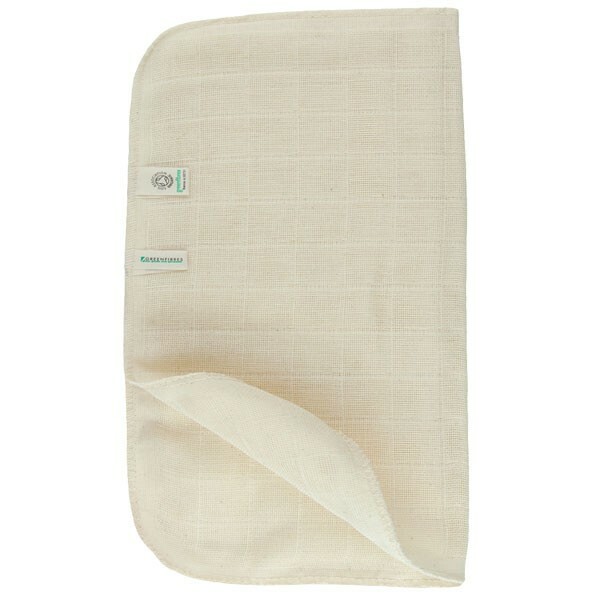 Also great as a shower wash cloth too; your shower gel will go much further if you use it on a muslin cloth rather than just on your hands. Rinse the cloth in warm water and wipe your face to remove your cleanser. It gives a wonderful deep clean feeling and the slightly textured surface exfoliates very gently leaving skin soft and smooth.